iHeartMedia has extended its contract with conservative talk giant Rush Limbaugh. Terms of the deal weren’t disclosed, but it was for multiple years. 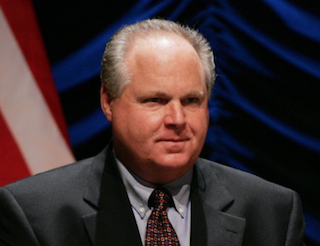 The extension means Limbaugh will continue to host The Rush Limbaugh Show, which broadcasts weekdays from noon to 3 p.m. ET on more than 600 stations across the nation. In a statement, Limbaugh said he considered moving on from the show, but was persuaded by Bob Pittman, iHeartMedia’s chairman and CEO, and Rich Bressler, iHeartMedia’s president, COO and CFO.